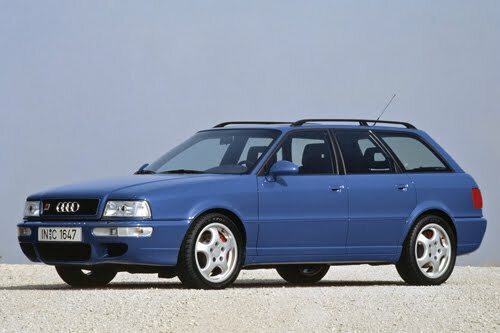 When asked to list their favorite Audi models, many American quattroholics would likely include cars such as the RS2, B5 RS4, C6 RS6 or various Avant and TDI models; all of which forbidden fruit on this side of the pond. A major reason why U.S. consumers never had the chance to purchase (or import) these vehicles are due in part to NHTSA's strict safety laws - requiring foreign automakers to crash-test their vehicles in accordance to American law - adding extra cost and inconvenience, especially on low-volume performance models. A new petition however, could help change this. Granted, this petition was created simply by an American citizen on the White House's "We the People" web page, so it is still far from reaching congressional halls. However, every signature counts. If the petition reaches 25,000 signatures by December 14th, 2011, American car enthusiasts' chances of being able to import such vehicles legally and responsibly will get one step closer to reality. Not to mention, making it more cost-effective for Audi to offer new vehicles like the RS3 in the U.S. So, if this is a cause as important to you as it is to us, we ask that you sign and hopefully enable more cars to finally reach our shores.